We offer free no obligation appraisals over the phone. Call us today, and find out how much your vehicle is worth. We Buy All Cars in San Diego. We purchase nice cars, damaged cars, non-running and even old cars. 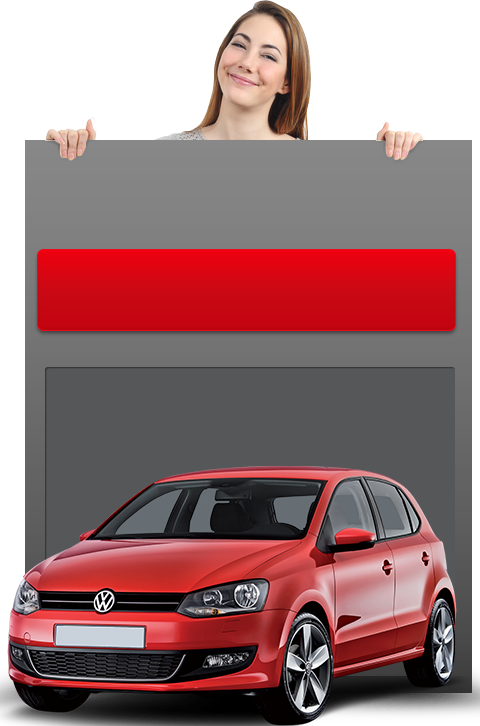 If you'd like we can purchase your car the same day you call us.